​Mental health is a very complex topic. 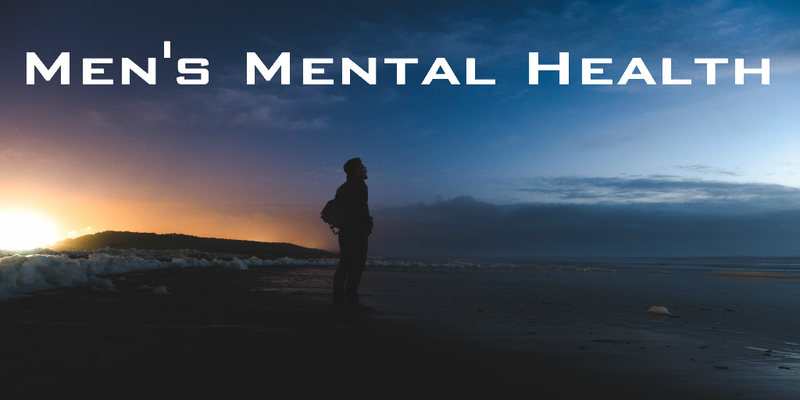 Mental health covers everything from our thoughts, beliefs, values, brain function, and brain health. I recall a time when having a bad day, week, or even just a bad time in life, was called, life! Even as children we go through these periods in our life that are not really all that fun. If you have lived more than 30 years, you understand some important truths about life and the world we live in. One of the truths is that life can be hard at times. But lets look a little deeper into this truth. Look at your own life and think of the hard times you have gone through. Now, I'm not talking about traumatic events. I'll get into that later. But just think for a moment about those times that were rough. It certainly did not feel good at the moment, but for me, I am proud of myself for making it through those tough times because it has made me who I am today. I'm strong, mentally, physically, spiritually (not in a religious sense), and I would not know my potential had I not been stretched beyond the previous level of performance I was conducting myself in. It seems like we have weakened ourselves to the point that we easily feel bad by the idea that having a bad day, week, month, or bad time in life, means we have a mental health issue. ​What else could be going on? ​​Is the lack of self-esteem a mental health issue? Are the lack of skills to have a good social life a mental health issue? Or, the lack of understanding the importance of consuming proper nutrition and exercise a mental health issue? ​​​In this day in age, when every child gets a trophy just for participating in an activity, or when college student's ask their professor for a better grade and if doesn't happen, the professor receives a call from the parents​ (I know plenty of professors who have had this happen to them), how can we ever expect these kids to eventually understand about the truth about life, the truth that life is hard and we all will go through tough times. If the child can't except that he will not always get a trophy, or doesn't understand things are not just given without really earning them, is this setting up our son's with the sense of entitlement? How is this contributing to the increase in what many would deem mental health?